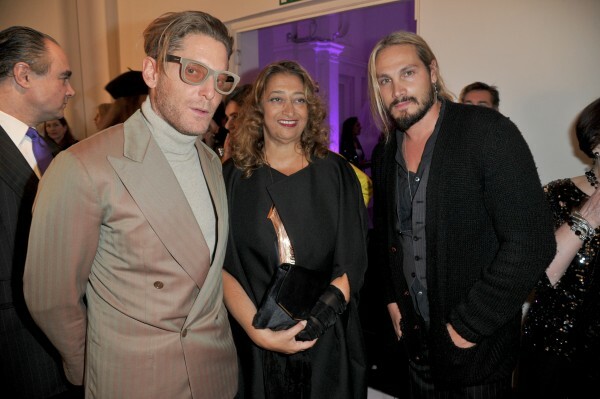 You are currently browsing the archives for the tag 'lapo elkann'. Why do all good things happen at the same time? Last week, I was invited by HUBLOT to join them in Capri for the launch of an amazing nautically-inspired piece in collaboration with ITALIA INDEPENDENT. As I had my girls’ weekend in Belgrade, I couldn’t go unfortunately but I still want to share this with you as I find the watch a true must-have. Paying tribute to Lapo Elkann’s passion and love for the sea by drawing inspiration from the nautical world and from his own experiences and memories within. Lapo Elkan working on the new Big Bang Unico Teak Italia Independent. 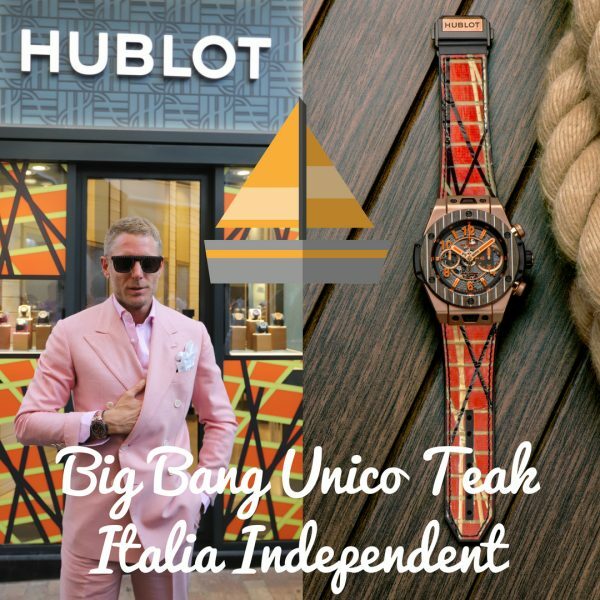 It has been several years since the Founder and Artistic Director of Italia Independent and Garage Italia, Lapo Elkann, and HUBLOT were discussing about a nautical-related watch. And for good reasons. From his earliest childhood, Lapo was cradled by the movement of the waves, thanks to his iconic grandfather who was himself passionate about sailing. Lapo even won the famous race, the Fastnet, with his brother aboard the mythical Stealth. Lapo Elkann’s legendary grandfather, L’Avvocato (the lawyer), Gianni Agnelli, had indeed an all-consuming passion for sailing. This was to such an extent that he was responsible for creating Azzurra, the first Italian team and challenge to win the America’s Cup. During his enthralling life, he had several yachts built so that he could indulge in his favourite sport. Saint Tropez 90 – Gianni Agnelli with model Elle Macpherson and Tim Jefferies on his yacht. In the mid-1990s, he ordered from the naval architect German Frers an exceptional, unique sailing boat whose name Stealth was a nod to the American Air Force’s F-117 fighters which were capable of avoiding radar detection. Like these aircrafts and thanks to the visionary Gianni Agnelli, this superyacht displayed the technical characteristic, a first at the time, of the wide use of Kevlar carbon and other composite material. The yacht was characterised by cutting-edge geometrical shapes, which together with the carbon fiber black sails would have a great influence on Lapo Elkann’s work as a designer. 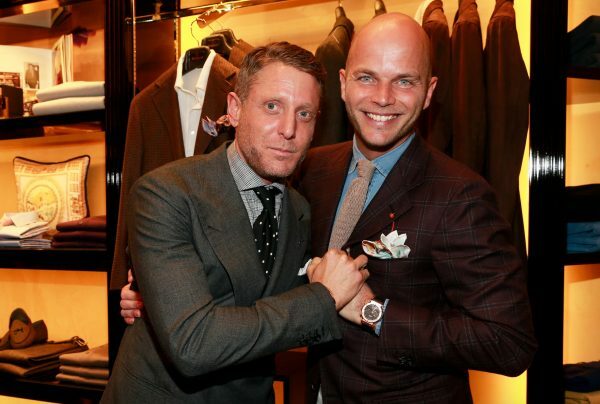 Lapo Elkann and Ricardo Guadalupe unveiling the Hublot Big Bang Unico Teak Italia Independent in Capri last week. 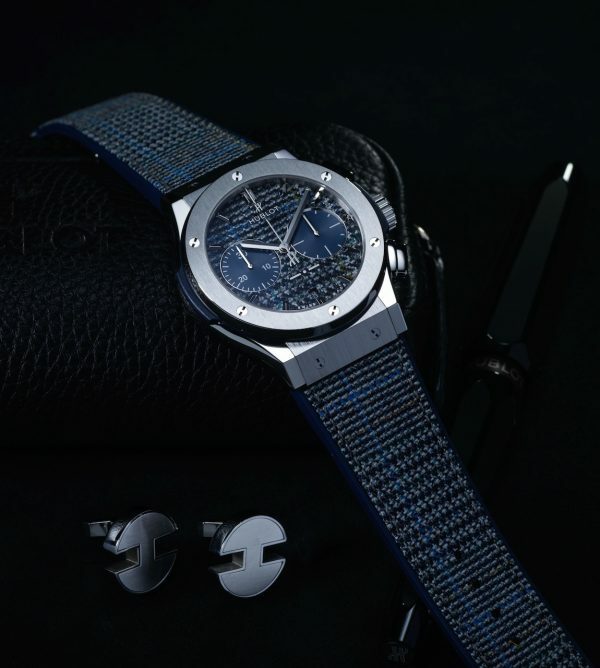 Paying tribute to this passion, HUBLOT and Lapo Elkann have once again come together to make a watch. And what setting could be more appropriate for its presentation than the blue of the island of Capri? 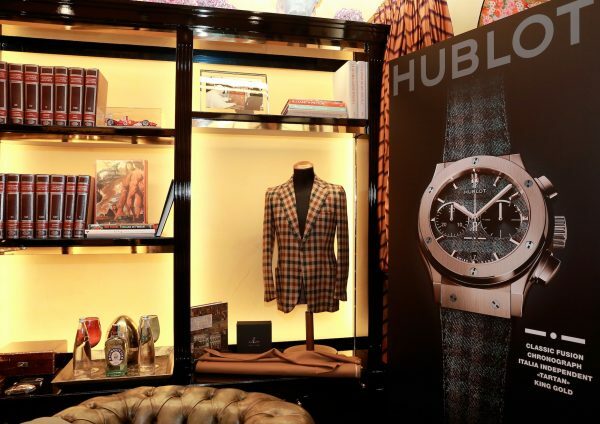 It was here in the Hublot boutique on the main street Vittorio Emanuele, that guests were able to discover the Hublot Big Bang Unico Teak Italia Independent, the production of which will be limited to 100 pieces. 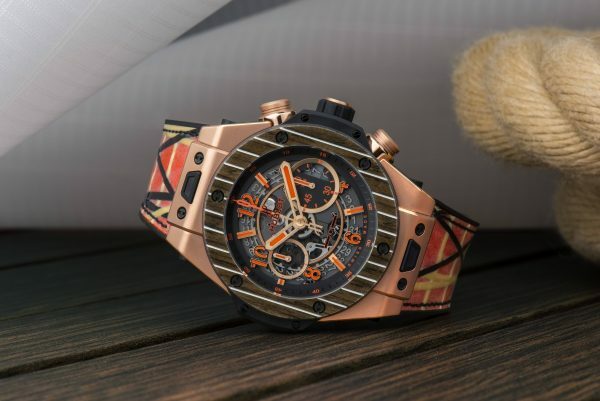 Based on the legendary Big Bang Unico chronograph, this watch uses the style codes of the yachts of the late Gianni Agnelli, Azzurra, Agneta, Extra Beat, Stealth and particularly the Tiketitoo, whose hull was stained a warm golden colour. The case and the push-pieces are machined in King Gold, a unique alloy of gold and platinum developed by the HUBLOT manufacture. On the dial, the indexes are in orange while its bezel is cut out of teak, a precious wood usually adorning the deck of the finest boats. With a 45-mm diameter and water resistance to 100 metres, the watch encloses the UNICO HUB1242 calibre house chronograph movement, which has a 72-hour power reserve. This masterpiece of technology and watchmaking expertise is visible through the sapphire glass mounted on the back of the watch. «As long as I can remember, sailing has been part of my life. I have spent many hours sailing the Mediterranean, like here in Capri or off the coast of Brazil. I started very young thanks to my grandfather Gianni Agnelli love story with incredible boats which I was lucky to sail on. Each of them has a special memory but Stealth has a special place not only for his unrepeated, one of kind design but also because of our victory of the Fastnet with it. I am therefore very proud to be able to pay tribute to him with this new watch. Each model of the Big Bang Unico Teak Italia Independent has two straps. The first, inspired by the world of regattas, is cut out of a real boat sail in Kevlar carbon with a rubber base. 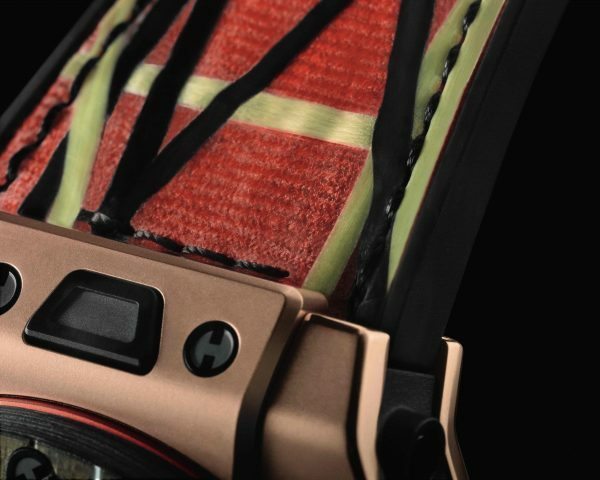 The second, which is orange and striped, is made entirely of rubber. 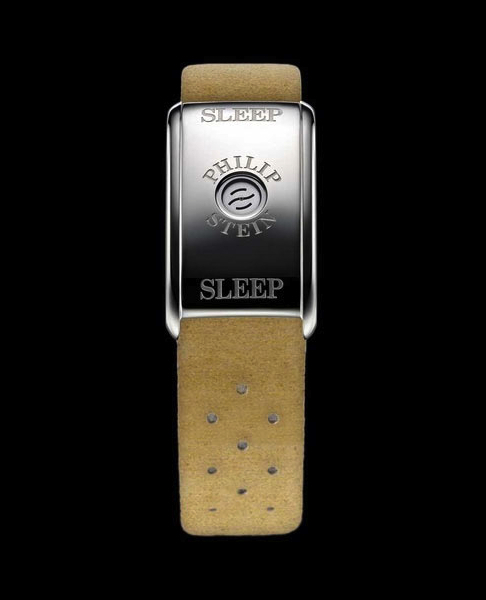 The watch is fitted with the revolutionary One Click system which means that both straps are interchangeable at whim. 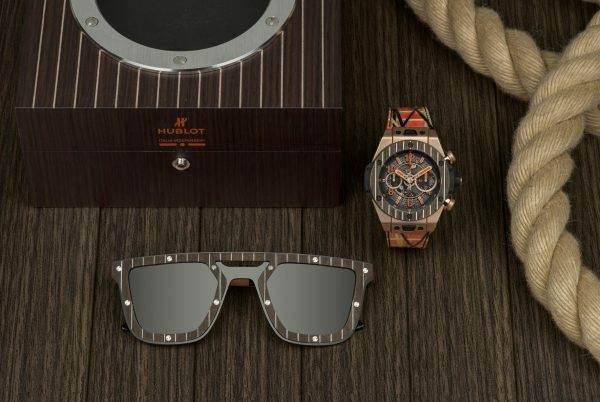 The 100 pieces of the Hublot Big Bang Unico Teak Italia Independent watches will be delivered in a case containing a pair of Italia Independent sunglasses whose frames uses the same teak wood as the bezel of the watch. Do you fancy setting sail? 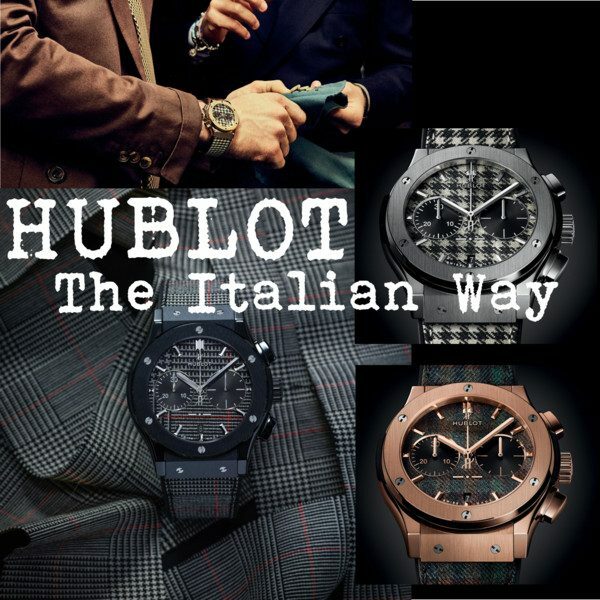 On Tuesday night in Milan, Hublot presented its new Classic Fusion Italia Independent collection at the famous shop of Italian luxury tailor Rubinacci. 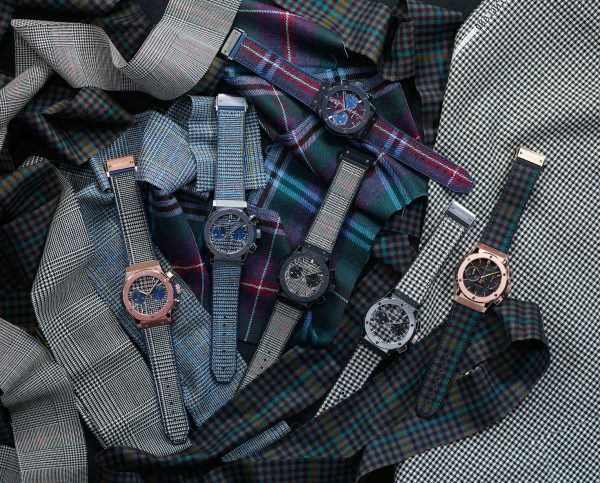 You might ask yourself now: what do you get when you mix the watchmaking expertise of Hublot, the limitless creativity of Italia Independent through its founder Lapo Elkann, and the treasures of the famous Italian tailor Rubinacci? The Art of Fusion! And we all know that when it comes to fashion, the Italians are ahead of the game! 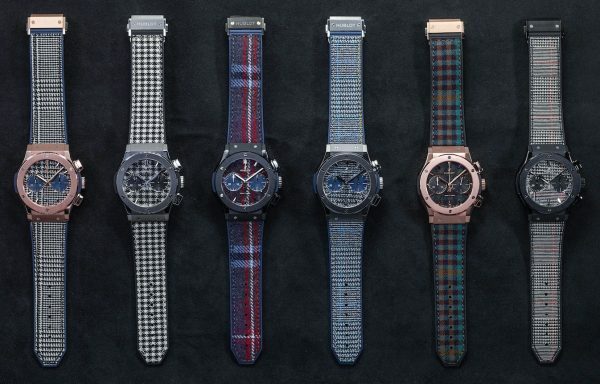 Since 2014, two collections have been born from the partnership between Hublot, Italia Independent and Lapo Elkann. Although both of the previous collections were based on the legendary Big Bang Unico model, this time the magic of this wildly creative team was unleashed on the Classic Fusion model. Its name seems to have predestined it for this new special edition: there has never been such a fine example of the fusion of the ‘classic’ and innovation. 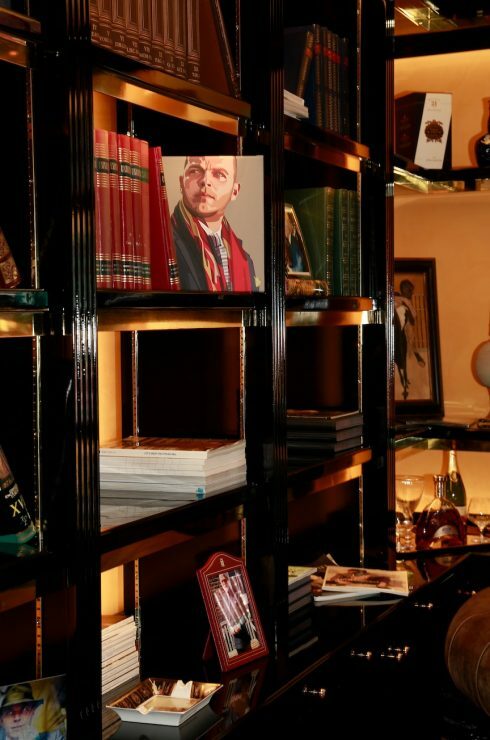 “As a creator, I have always put customisation and bespoke designs, which for me represent real luxury, at the heart of my different projects. It is with this in mind that I conceive and design unique objects, which meet my tastes and requirements, but also satisfy my clients. 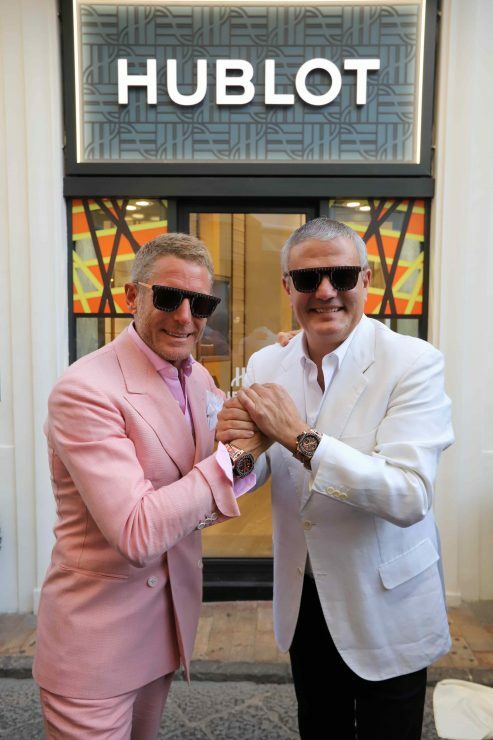 I like the fact that they become truly mine and that they are distinctive, and this is the case for the Classic Fusion Italia Independent collection.” Lapo Elkann, Founder and Artistic Director of Italia Independent. This was a task that was made-to-measure (no pun intended) for Lapo Elkann who is frequently named “the most elegant man in the world” and who has made bespoke designs and customisation his signature. He brought Ferrari’s ‘Tailor Made’ programme to life, and he is continuing and expanding upon the concept with Garage Italia Customs; cars, boats, planes and helicopters, with a unique level of customisation, personalisation and innovative creativity for the whole mobility industry. 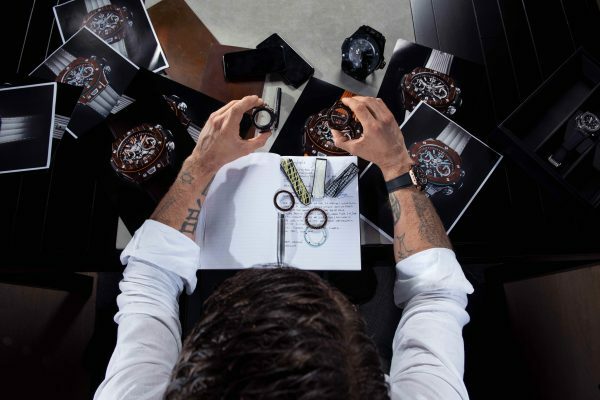 Lapo also applies this same expertise to the creations that he designs for Hublot and Italia Independent. 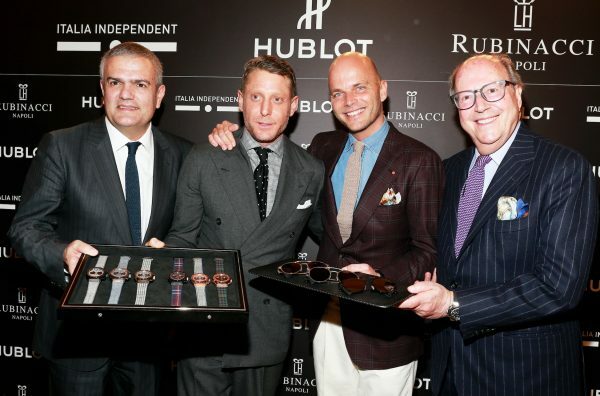 Hublot CEO Ricardo Guadalupe, Lapo Elkann, Luca Rubinacci and Mariano Rubinacci. The “sartoria Rubinacci” was not chosen at random: since 1932, three generations of Rubinacci have been at the reins of this institution of good taste and masculine refinement: Gennaro, the founding grandfather, Mariano, the father who now manages the house from Naples and, of course Luca, master of the store in Milan, and one of the most photographed men on the planet thanks to his unique style. Between them they have dressed everybody from the Duke of Kent to singer Bryan Ferry, not to mention of course the Agnelli family, of which Lapo Elkann is the worthy successor. 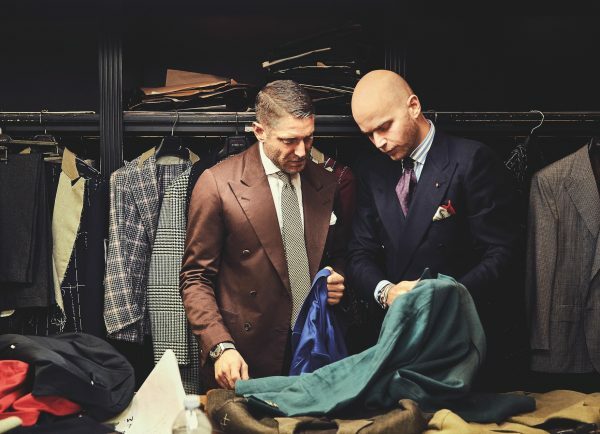 Lapo and Luca choosing the fabrics. A collection full of Italian style and spirit! 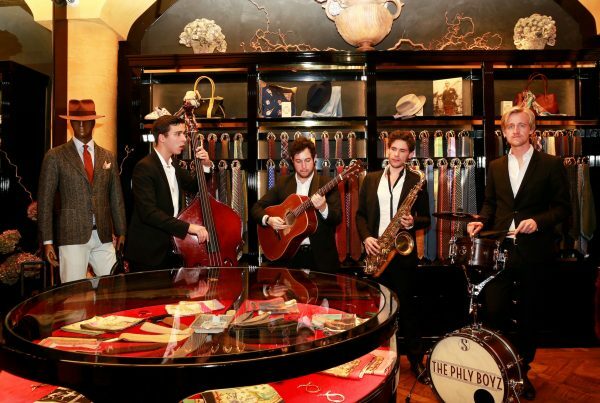 The Phly Boyz were entertaining the guests at the event in Milan. Rubinacci – the epitome of style. When money’s no object and your other half has everything he can wish for, finding a perfect Christmas present might be quite challenging. 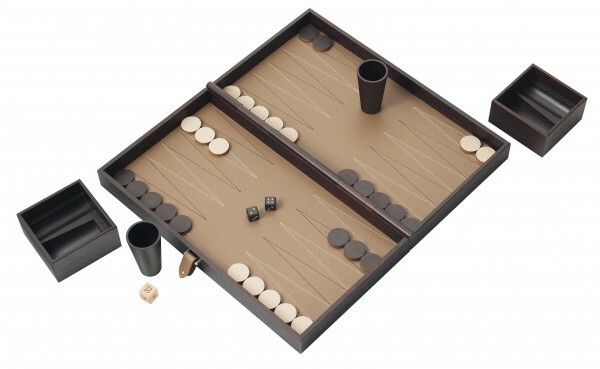 Only the most unique or outrageous for your loved one will obviously do, so here’s my pick of the ridiculously extravagant and special, part fantasy and all fun, from a ten thousand dollar backgammon set to a bag filled with garden tools. Technology and men, you cannot go wrong with that! 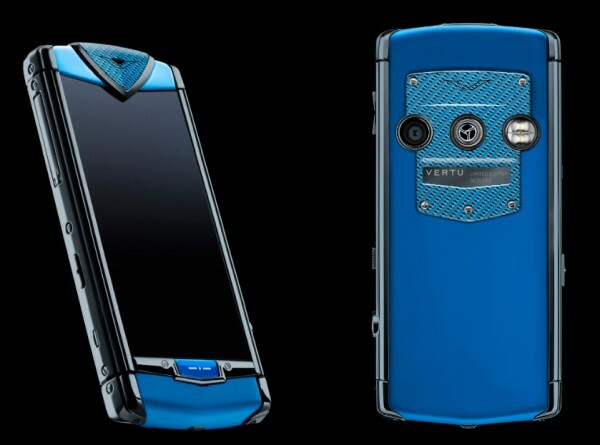 This limited edition cell phone was designed by Lapo Elkann, heir to Italy’s Fiat Automotive empire, and the creator of one of the most modern labels today, Italia Independent, in collaboration with Vertu. The phone boasts with the vibrant blue motif of Italia Independent and offers all the luxury concierge services Vertu is known for. Luxury gaming is the perfect gift for the holiday season. 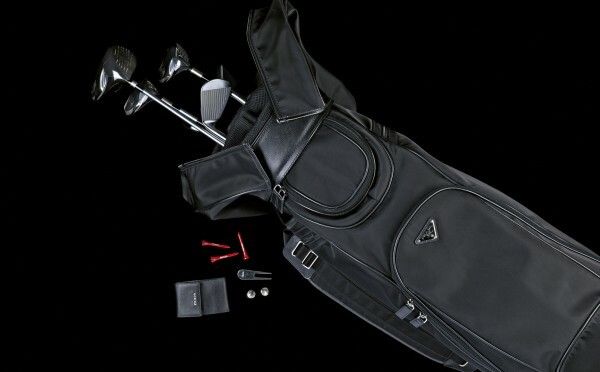 … Prada’s playful approach at a more accessible price. 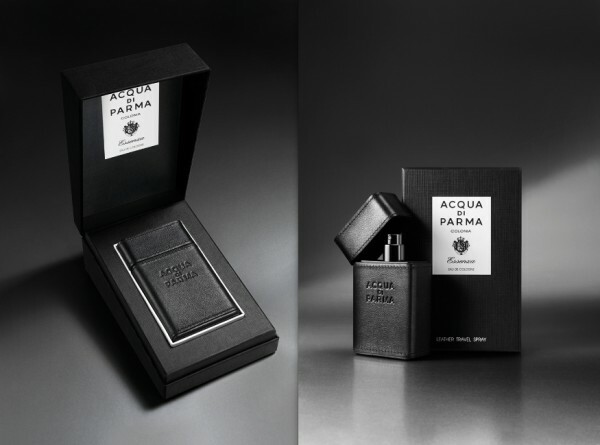 A very exclusive scent might always be a good choice. 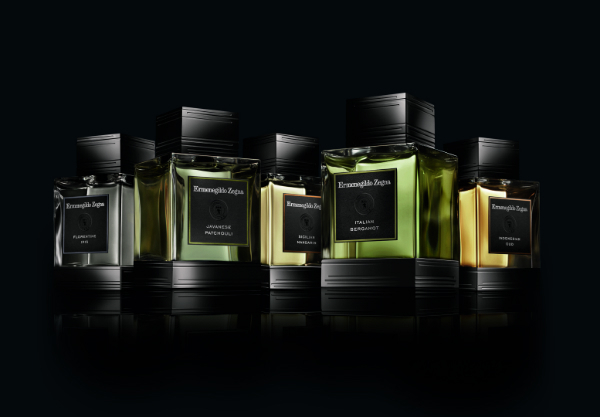 Let me introduce you to the new Essenze by Ermenegildo Zegna collection, comprising of five signature fragrances, each dedicated to one raw material, Italian Bergamot, Sicilian Mandarin, Javanese Patchouli, Indonesian Oud and Florentine Iris. Available exclusively in Ermenegildo Zegna Boutiques (Switzerland, Singapore, Korea, Japan, Italy, UK, France, Germany, Austria, North America and Mexico). For the true connoisseur: Your beloved one will love you for this leather travel case and spray, that will surely become his portable business trip companion. Not only is it the perfect size to slide into his briefcase, but, at 30ml, it’s way beneath the 100ml liquid limit on flights. 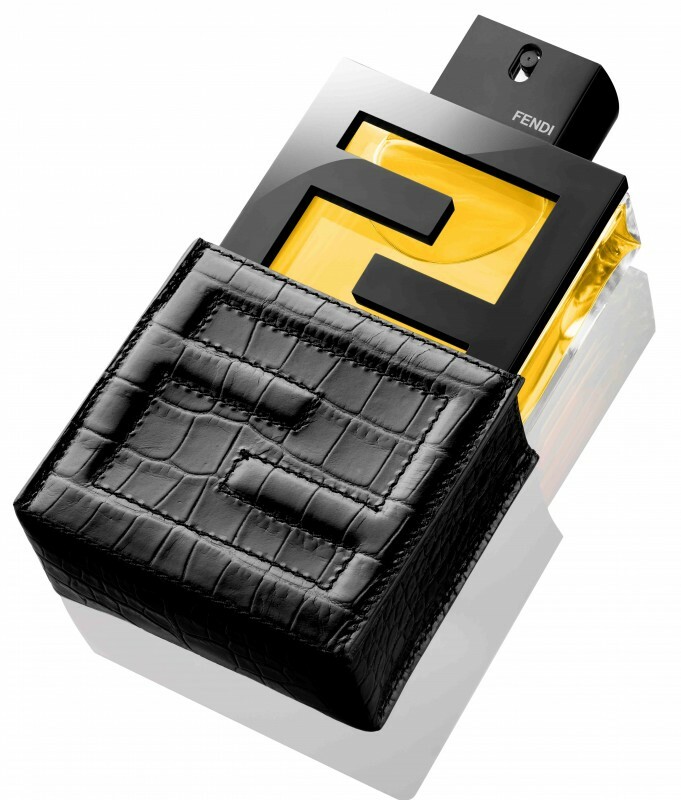 Or how about this collector’s item designed by Silvia Fendi: A quintessentially case in black crocodile embossed leather for the Italian house’s signature scent, a limited edition object of luxury and desire bearing the emblematic Fendi codes. In Switzerland only available at the Fendi Boutique in Geneva. 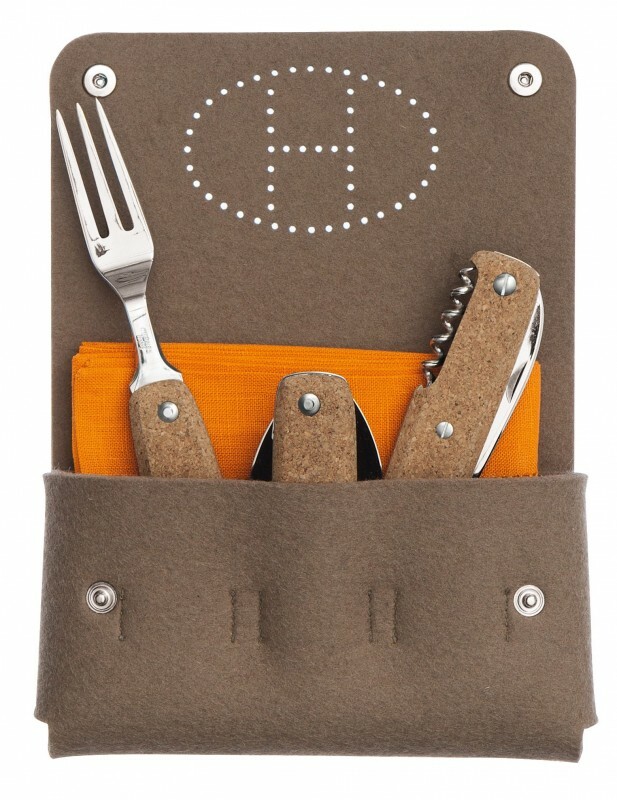 Available at Swiss Shop Duty Free, in Zurich at Max Affolter Uhren & Bijouterie, Limmatquai. I hope that you have found some inspirations! You cannot be everywhere… The same day I flew to Paris for the amazing shoot with Dior, I was also invited to London for another special event. 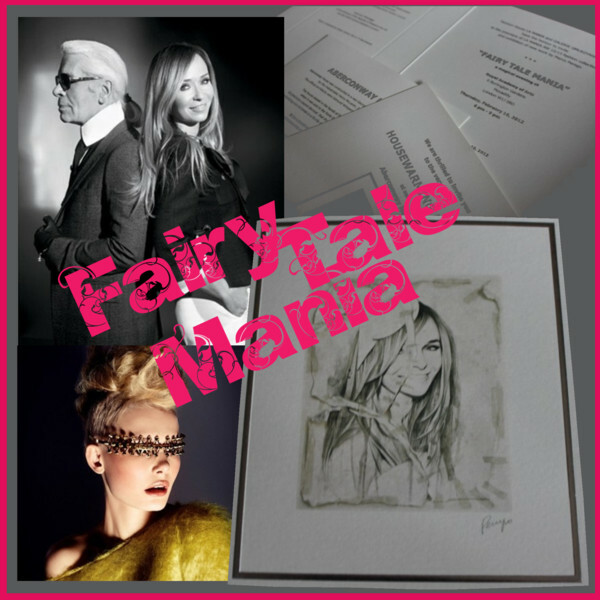 La Mania – the Polish fashion house under the Honorary Patronage of Karl Lagerfeld – and Galerie Gmurzynska hosted a multimedia event, so-called “Fairy Tale Mania”, presenting La Mania’s F/W 2012 collection and exhibiting the new work of artist Marco Perego. 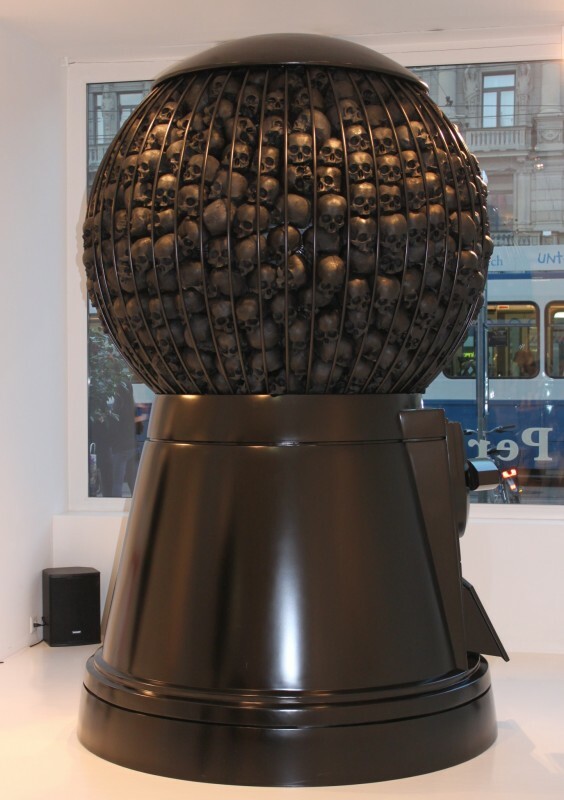 You might recognize Perego’s work from last year’s post when I met him in Zurich. In case you haven’t heard of La Mania before, here are some facts. The label is the brainchild of Joanna Przetakiewicz, launched in 2010 with the one-of-a-kind blessing by her friend Karl Lagerfeld who has been offering guidance and inspiration to the Polish designer. 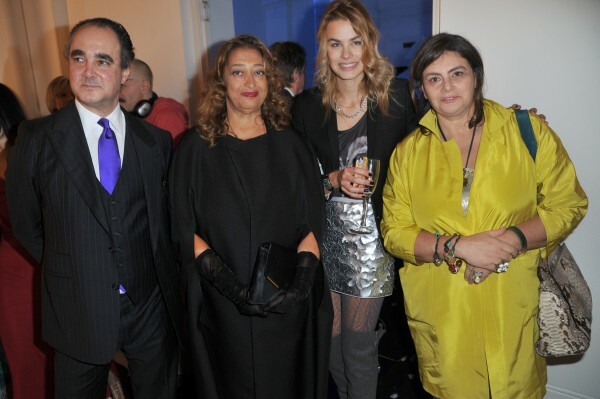 Joanna is not only wearing her designs, she is also one of the rare Haute Couture clients in the world. 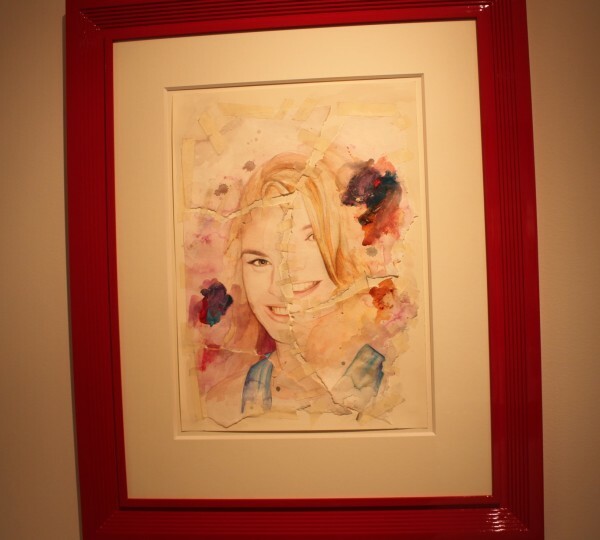 The last time I saw her, was at the Stéphane Rolland show in Paris. 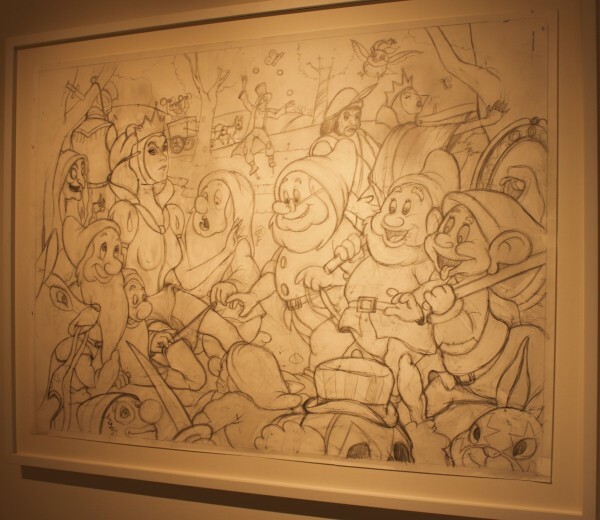 The exhibition “Fairy Tale Mania” is open to the public until the end of February at the Royal Opera Arcade Gallery, 5b Pall Mall, London SW1 (free entry). 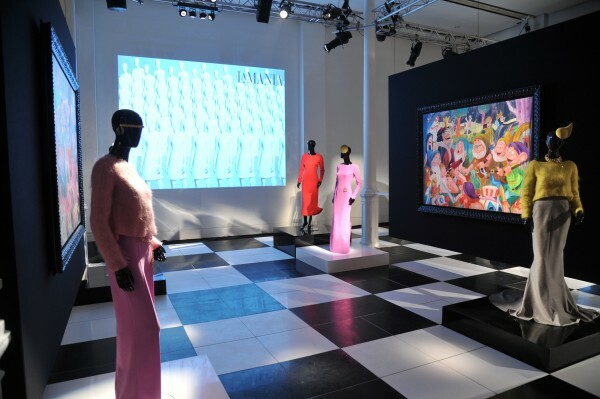 It represents Poland in the International Fashion Showcase project, organized by British Council and British Fashion Council as part of London Fashion Week. Below you can see some photos of the event in London. 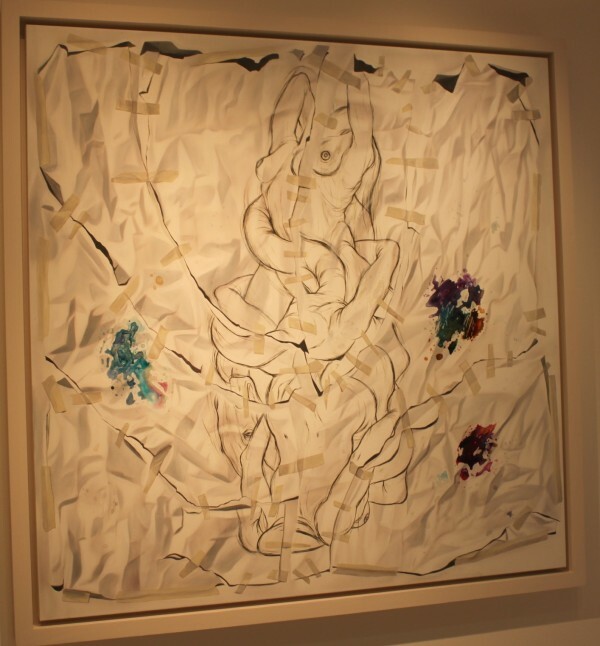 Last Friday, I went to the opening of Marco Perego’s first solo exhibition in Switzerland entitled “Secrets” curated by Isabelle Bscher at Galerie Gmurzynska. 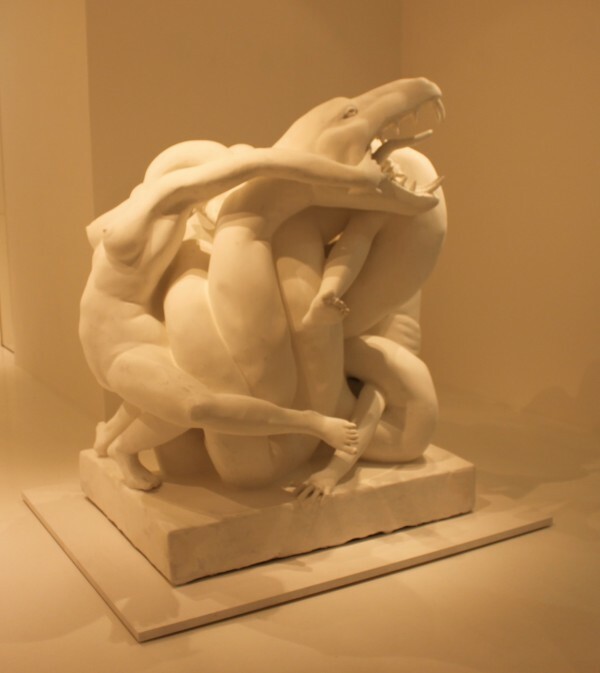 The exhibition features works from 2011 including 3 sculptures, 40 drawings and 10 paintings and will be open until October 25, 2011. 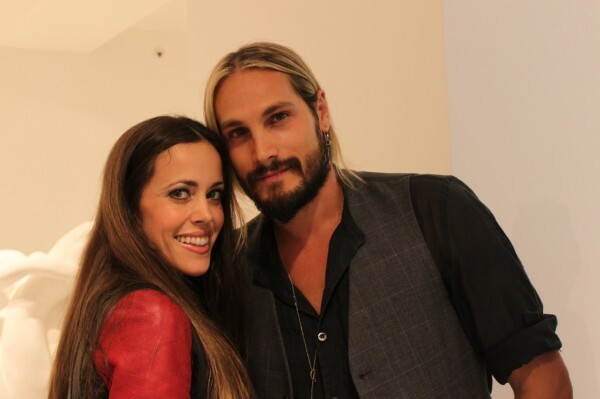 Perego, born 1979 in Verona, Italy, is a very good-looking former soccer star who is now based in Los Angeles. 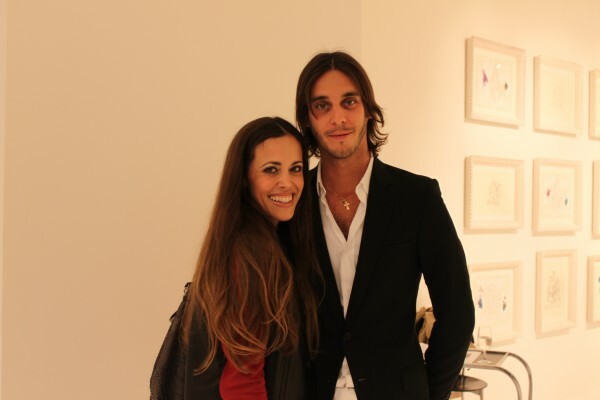 He has presented solo shows worldwide, including a solo exhibition at the Museo Archeolgico Nazionale in Florence in 2008. In the same year, he unveiled one of his most controversial pieces, “The only good rockstar is a dead rock star”, a sculpture of a dead Amy Winehouse lying in a pool of blood, long before the soulful R’n’B songstress met an untimely end past July. In 2008 his painted works formed the background of Dolce & Gabbana’s advertising campaign. His animated film “Burn to Shine” will premiere next year at Sundance Film Festival. 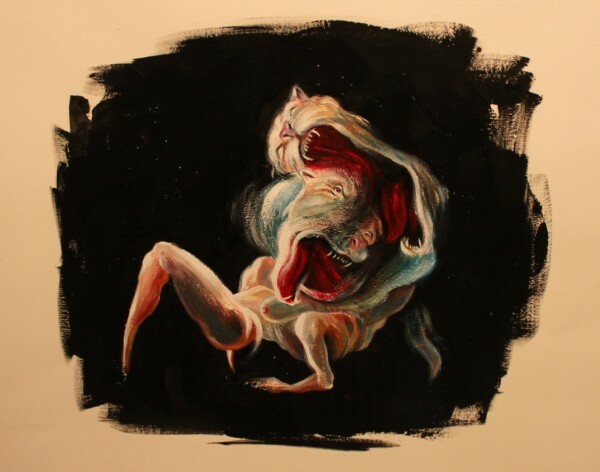 The artist is known for his controversial paintings, often a fantasy that perverts images that we take for granted as innocent. 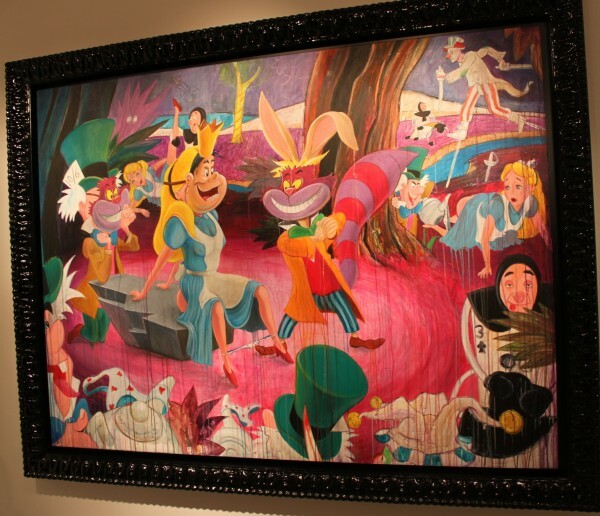 For example, when the Evil Queen drops all pretensions of prude as well as her knickers in front of the Seven Dwarves. 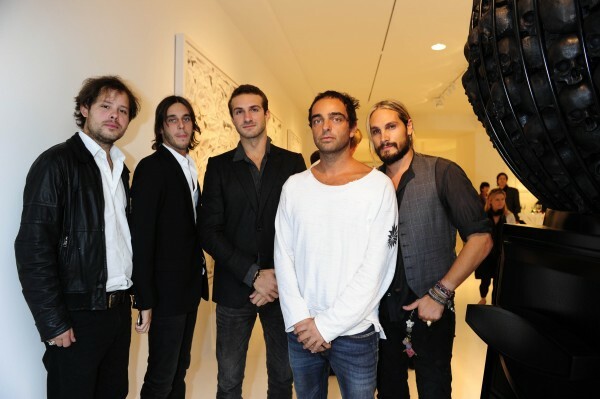 Vladimir Restoin-Roitfeld, Carine Roitfeld’s son, art dealer and curator himself, counts the artist amongst his closest friends. 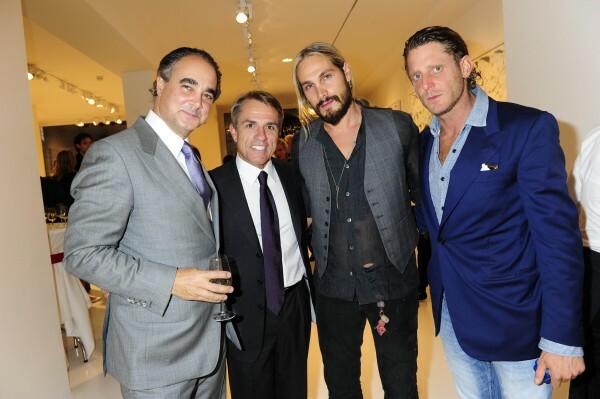 So no wonder, he came with an entourage of famous and close friends to the opening, among them Fiat scion Lapo Elkann and Starvos Niarchos. I especially love the sculpture “La terre et la lune“. You can count me definitely among Perego’s fans. 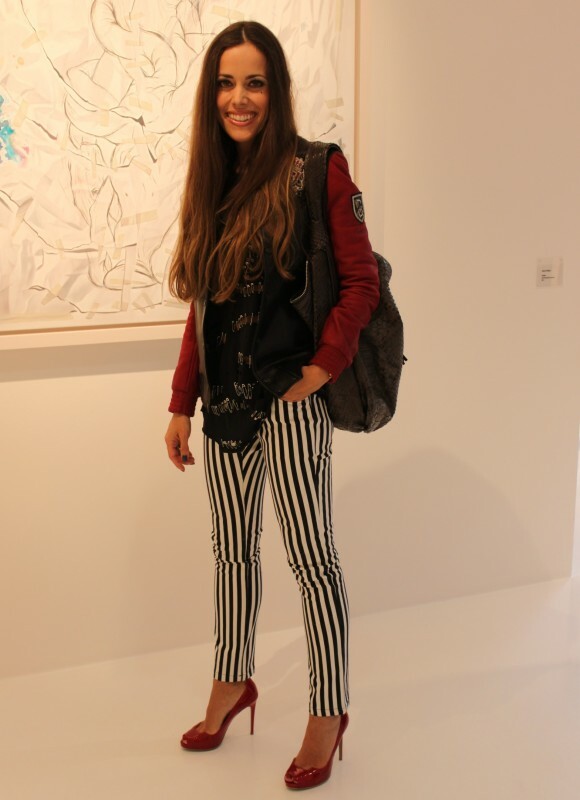 Baseball jacket, striped pants and top by Balmain, patent shoes by Stella McCartney and bag by Gucci.